Welcome People of the Interwebs. I’m Rich Sadowsky and I’ve got some stories for you. Anyway you measure it I’ve had a fascinating life and career. This site, combined with podcast series High Risk/High Rewards: Stories from a Life in Technology by Rich Sadowsky. You’ll laugh out loud, relive the glory days, remember challenges you faced that looked like Mt Everest. There’s even two episodes that will get a tear from our sensitive listeners. pictures left to right: Jibo on cover of Time Magazine November 27, 2010, center top: Rich long hair (prior to July 2018) with Seagull acoustic guitar; center bottom: Rich short hair July 2018 with Fender Tele Custom Shop; right: Picture taken while we were filming Live with Kelly and Michael segment. Lance Ulanoff is tech reviewer and this shot was while on live TV. Michael Strahan is blocking Kelly from view. Jibo has a sad ending around late May and over next few months and we all lost our jobs. We went from the cover of Time Magazine in November 27, 2017 to closing show in late May 2018. What a sad day for some many of us passionate about the job, the product, the customers and each other. Now it is time to experience the next “wow moment” where you meed a founder/co-founder and you you not only understand but you agree and want to go make it happen. I’m waiting for the “wow moment.” Every job that ever provided challenge, growth, value to customer, fun corporate culture, and gifted team was the kind of job I stayed in for years! My career has been a unique adventure. I find the best jobs, supported by the best people, in the most reputable companies. I learn something new each time. The picture in the first episode of my Podcast above shows some of the human brains that empower the robots.  The picture shows one of the first times the whole company converged in a single location. We met in Seaside Hotel in Seaport district of Boston We flew out our growing California team and other people spread out. I was able to give a company-wide privacy primer. That picture is the living room of the “Pool House”. The Pool House was about 1400 feet of usable space with upstarts looking “normal” but the lower part was anarchy whee we all struggled through implementation details or incompatible discovers. This is hard work. Not for someone who gives up easily. 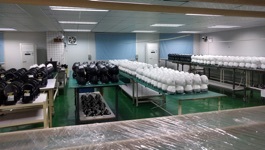 Most recently I worked for social home robot maker Jibo. I joined as 7th employee as Architect of Server and served for nearly 5 years. My most recent position there was Head of Security and Privacy. 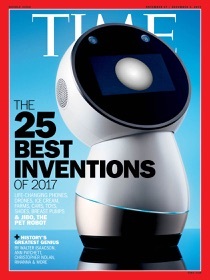 See top left picture to see the Jibo robot on the cover of Time Magazine from November 27, 2017 issue. Prior to Jibo I worked at another startup that spun out of MIT Media Lab, Affectiva, in another disruptive emerging technology in the field is affective computing. It was co-founded by MIT Professor Rosalind Picard and MIT researcher Rana el Kaliouby. Rana is now CEO. At Affectiva I was Chief Architect and built the first two versions of the Affdex affective computing platform delivered as a SaaS set of APIs. I also contributed to the wearable Q Sensor that read and recorded electrodermal activity which was then uploaded to a server or local drive to be analyzed. We are in danger of losing sight of what really matters to us as a country. A mid-term election is an opportunity to tell the President how we feel about bullying a woman by calling her “horse face”. I have dozens of examples. You, and only you have the power to save this country. You have to make it to the polling place and mark your ballet. Many states are offering early voting. Either way we need to all show up on Nov 6, 2018. I made a public comment today that if someone can’t get to the polls on Tuesday, please let me know and I’ll get you driven to the polling place. Either party. We must make it easier to vote and not harder.